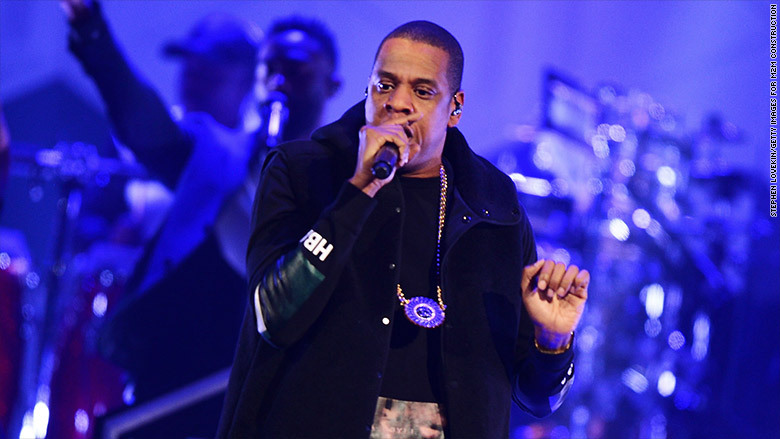 Shawn “Jay-Z” Carter is the target of two Securities and Exchange Commission enforcement subpoenas. A federal judge has now ordered Carter to appear in a Manhattan court on May 8 to explain why he failed to testify in an investigation of Iconix Brand Group’s accounting practices. In 2007, Iconix purchased $204 million worth of assets in Rocawear, the clothing brand founded by Carter and Damon “Dame” Dash. According to the SEC, Iconix wrote down the value of Rocawear by $169 million in 2016 and another $34 million this year. The governmental regulatory body says Carter and Iconix “maintained publicly-disclosed partnerships related to the Rocawear brand” after the sale. Investigators subpoenaed the Hip Hop mogul in order to get testimony about “potential violations” of federal financial disclosure laws by Iconix. Jay-Z has not been accused of any wrongdoing, nor has he been named as a specific subject of the SEC probe. The Brooklyn-born businessman has invested in several companies such as Roc Nation, Tidal, and the 40/40 Club chain.